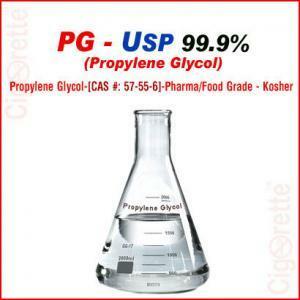 An 8% Ethyl Vanillin liquid formulation in PG is your liquid concentration of choice as a flavoring agent and enhancer. 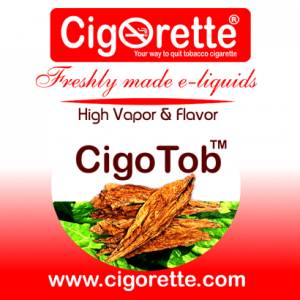 Based on the recommendation of using Ethyl Vanillin Crystals up to 200 ppm in the flavored e-liquid preparations. Also, for the reason, this liquid concentrate has an 8% concentration. Therefore, all you need to do is to use it as 2.5% in your preparations. 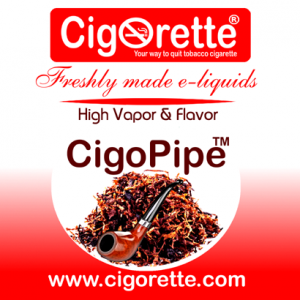 Meaning, you can use 2.5ml from this flavor concentrate to add-up to other ingredients in forming a 100mL vaping e-liquid. 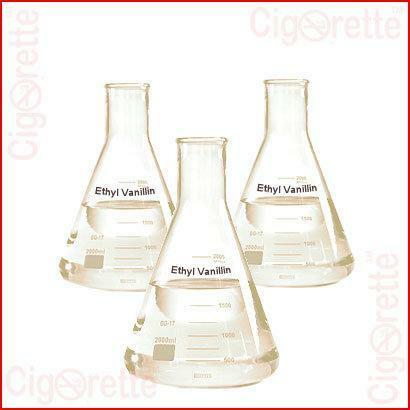 It is worth mentioning that Ethyl Vanillin is different from Vanillin, and is 2 to 4 folds more potent than Vanillin. An 8% Ethyl Vanillin liquid formulation in PG is your liquid concentration of choice as a flavoring agent and enhancer. 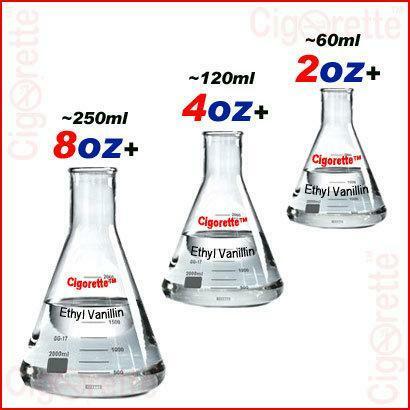 It is worth mentioning that Ethyl Vanillin is different from Vanillin, and is 2 to 4 folds more potent than Vanillin. It forms fine crystalline needles and is used in different food, pharmaceutical, and cosmetics’ industries. 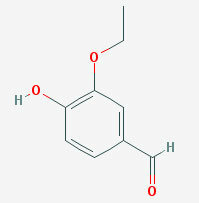 Also, it belongs to the family of Methoxyphenols and derivatives. These are compounds containing a methoxy group attached to the benzene ring of a phenol moiety. 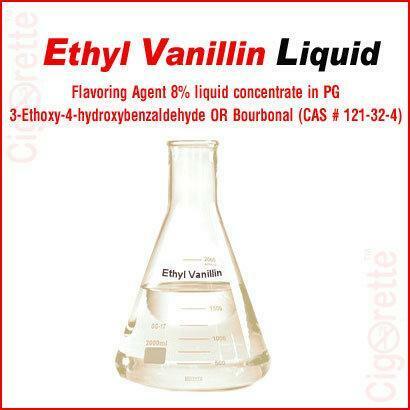 Hey Buddy!, I found this information for you: "Ethyl Vanillin Liquid Concentrate". 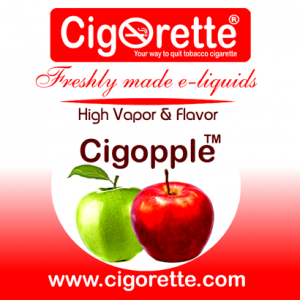 Here is the website link: //www.cigorette.com/shop/e-liquids/diy-liquids/ethyl-vanillin-liquid-concentrate/. Thank you.